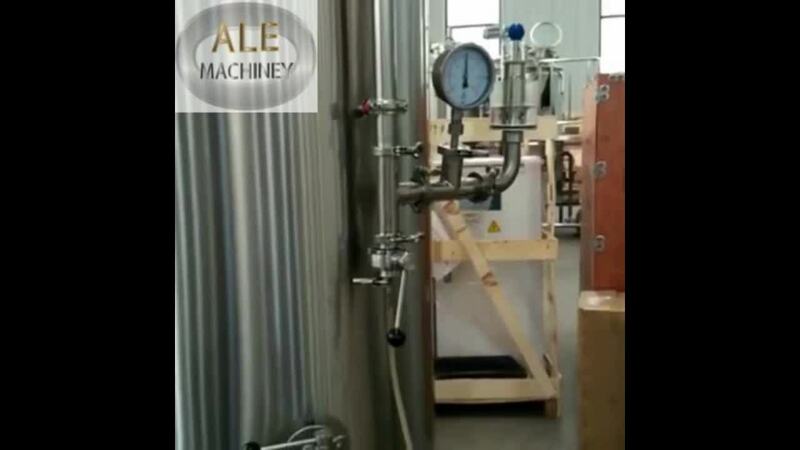 For Jinan ALE 2000l 3000l Industrial Commerical Large Beer Brewing Brewery Equipment For Sale, we use every prevention measures to avoid any potential inconvenience or trouble. A: Yes, we have been in providing the professional products in this field for 15 years. 2.Q: How many years does your warranty ? 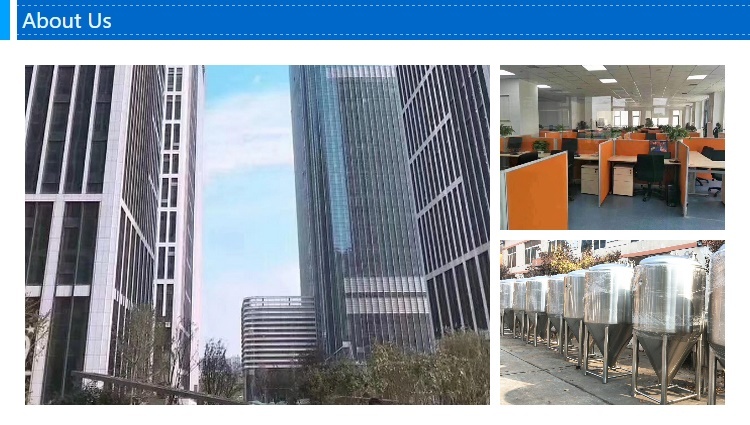 3.Q: Can your factory produce equipment according to our drawing or samples? 4.Q: How to control temperature ? A:PLC or digital display meters can control the temperature via connecting with the PT100 sensor. 5.Q: Is possible to supply installation in our country ? 6.Q: How to calculate the daily output? 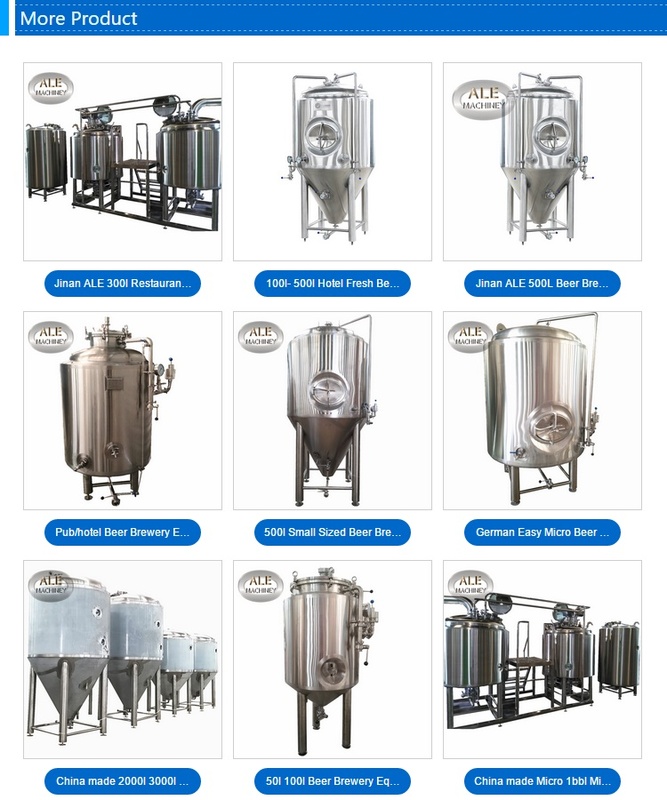 How many fermenters do I need? 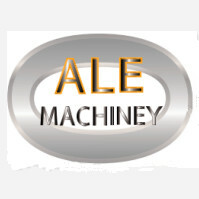 A: Usually theequipment models such as 300L and 500L are only 300L, 500L wort for mashing capacity. 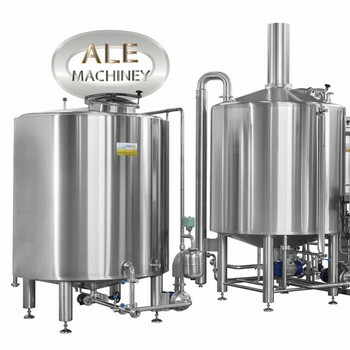 Beer production is according to your fermentation process requirements and the number of fermenters configured. 7.Q: How you pack the products ? A: Normally as the export standard packaging or as you required. 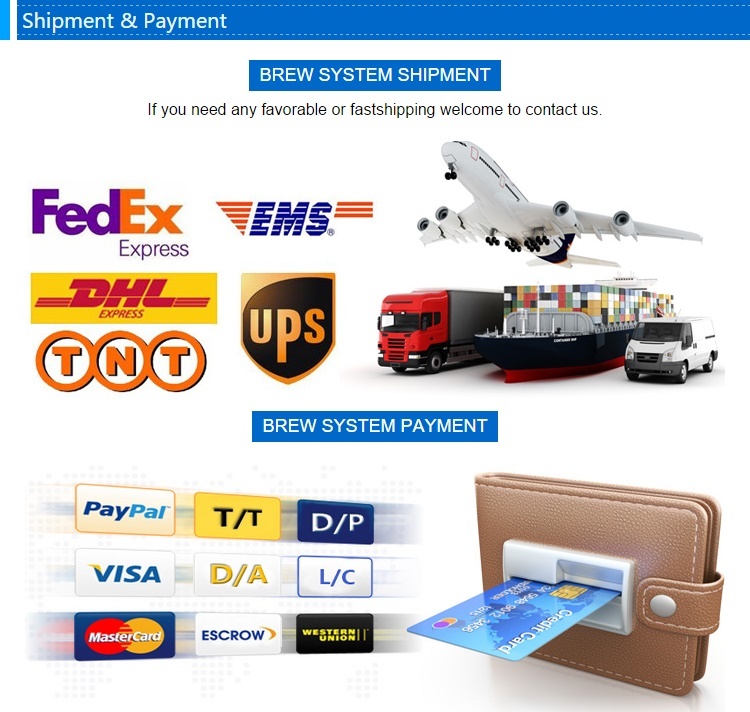 8.Q: What is your available port of shipment?